List of trade shows we will be exhibiting at. Drop by and see us. 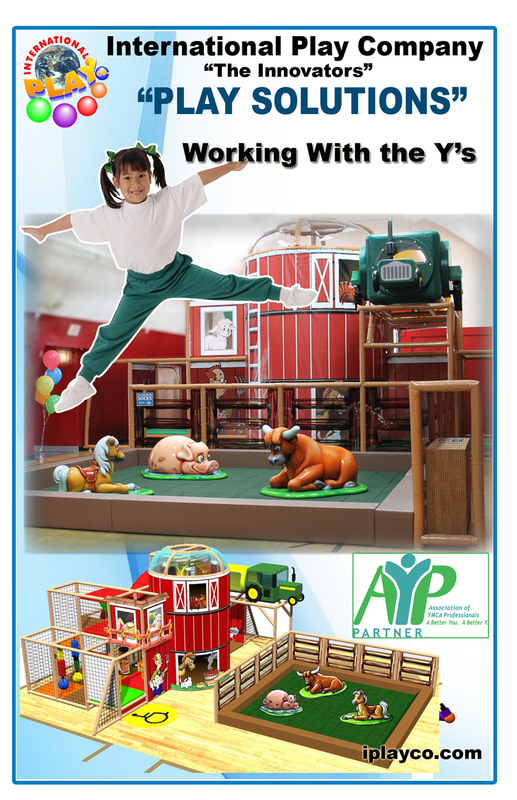 Drop by and see us and get a copy of our Play Solutions brochure. Drop by and ask us about Family Entertainment Center (FEC) development. 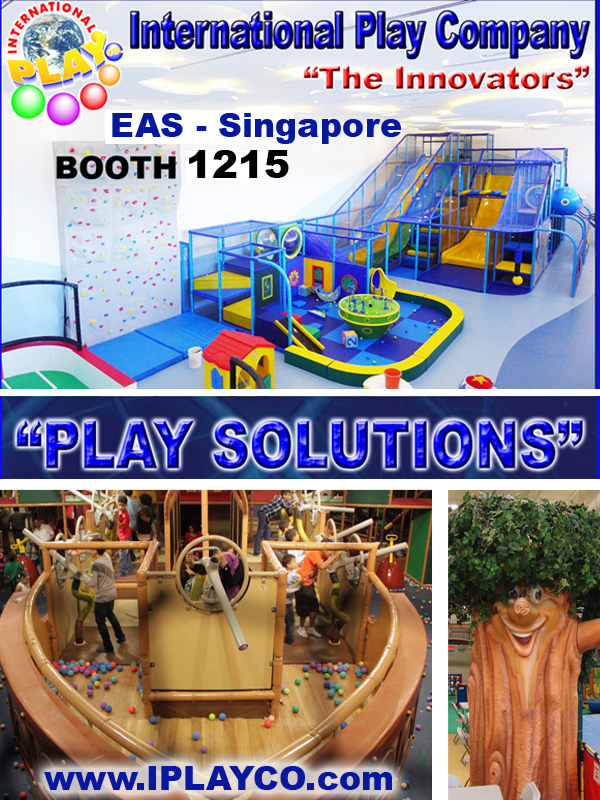 will be at the IAAPA’s Asian Attractions Expo 2013. 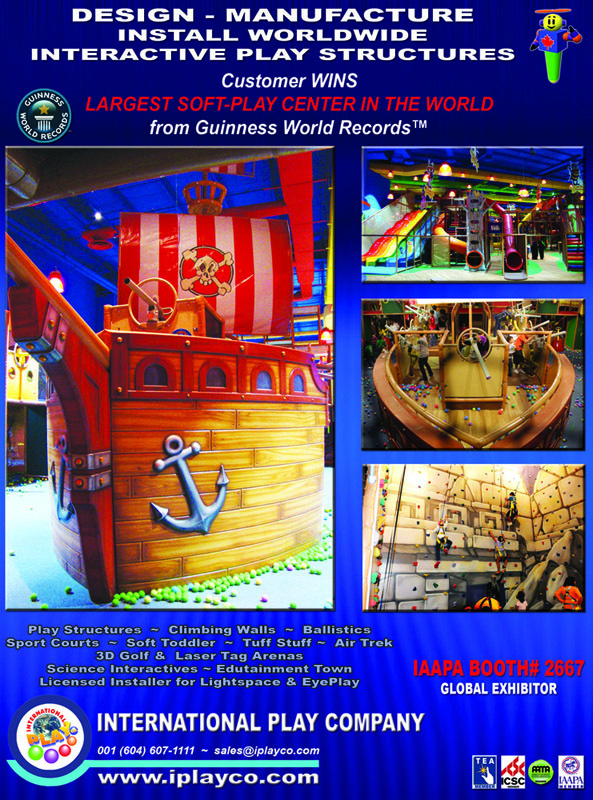 Family Entertainment Centers, Resorts, Hotels, Museums, Zoos, Aquariums, Tourist Attractions, Airports, Recreation Centers, Restaurants, Retail Stores, Shopping Centers, Science Centers. 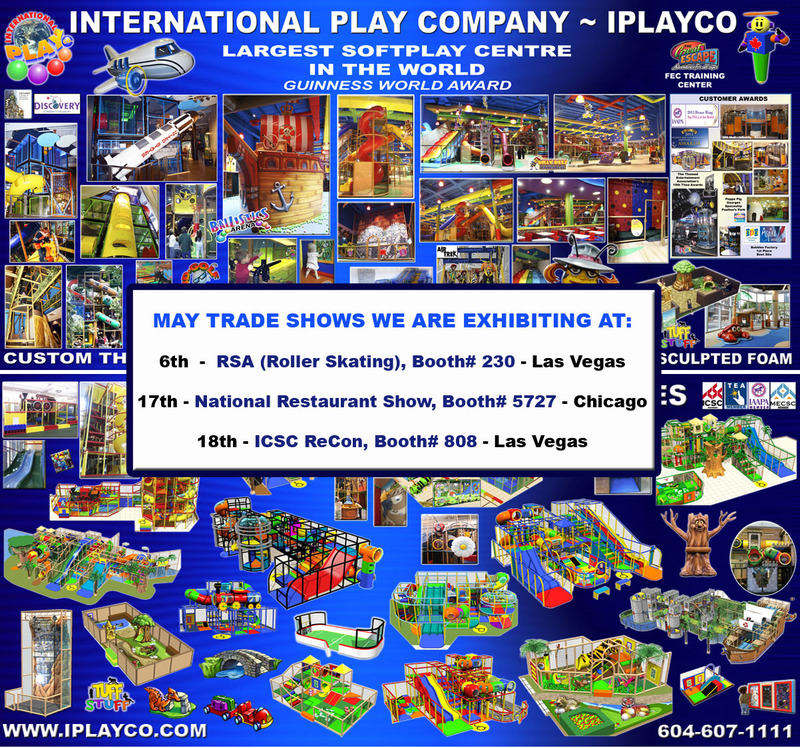 Iplayco designs, manufactures and installs worldwide.